Is Congress Giving Us Equal Protection? R.J. Rushdoony: 00:00 Is Congress giving us equal protection? This is R.J. Rushdoony with a report on our threatened freedom. R.J. Rushdoony: 00:09 The Federal Tax Bill passed in mid-summer 1982 with so much pressure from Republican President Reagan, and enthusiasm by Democrats is turning out to be filled with booby taps for us. The tax bill dramatically tilts us over into massive deficit spending for some time to come and also into very serious inflation. R.J. Rushdoony: 00:35 At the same time, it has some interesting [inaudible 00:00:37] in it. Originally, we were told when Social Security cards were first issued that they were not for identification. Now, they are required. Now, the Reagan tax bill requires us to disclose our taxpayer ID number to others when asked to do so or pay a $50 fine. If we understate our tax, we will be fined $1,000. Middlemen, such as brokers, commodity dealers, and broader exchanges must now give the Internal Revenue Service data about all customers gross proceeds. R.J. Rushdoony: 01:25 At the same time, Congress, earlier this year, voted itself so many tax breaks that members of Congress are virtually now tax exempt. In other words, the Internal Revenue Service gives by act of Congress a privileged exemption to congressmen and senators, and at the same time, Congress has given to the IRS a number of privileges over taxpayers who are not congressmen. Very obviously, Congress no longer believes that the people are entitled to equal protection under the law with themselves. R.J. Rushdoony: 02:04 Is it any wonder that more and more people are cynical about what goes on in Washington? Strange, is it not? But the press said virtually nothing about the new powers of the IRS over us. It seems sometimes that the press regards as all the news that’s fit to print very little that concerns you and me. The press, the Republicans, Democrats, local and state politicians, and members of Congress all tell us that they are concerned with us, the little people. When they put their loving and brotherly arms around us, however, we wind up getting our pockets picked. Isn’t it time we have equal protection with members of Congress? 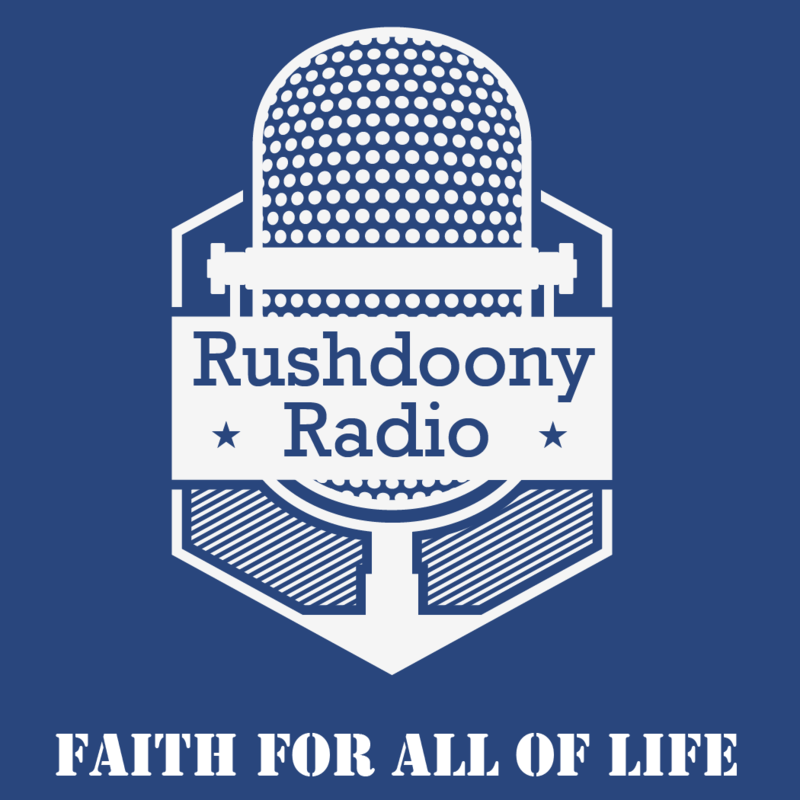 R.J. Rushdoony: 02:55 This has been R.J. Rushdoony with a report on our threatened freedom.